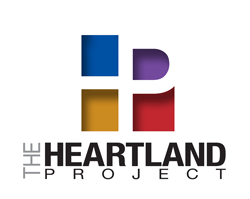 NLGJA partners with the Asian American Journalist Association on the “Diverse and Inclusive: News of the Heartland” project. The project aimed to enhance coverage of communities of color and LGBTQ issues in the country’s heartland. Based at the University of Nebraska-Lincoln, the project is a collaboration with newsrooms across Nebraska to deepen reporting on immigration, the economy, health care and domestic violence as seen through the lens of the state’s increasingly diverse population.